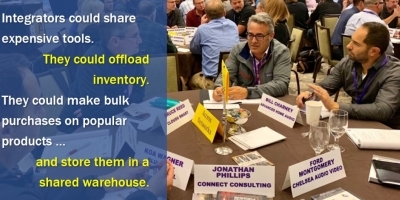 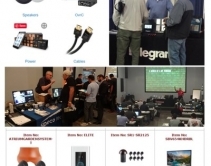 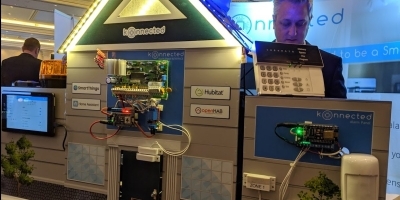 By Jason Knott · March 25, 2019 • Manufacturers and distributors serving the custom channel must stay on top of communications, lead generation, technology services, website resources, social media matters and more to help integrators profit. 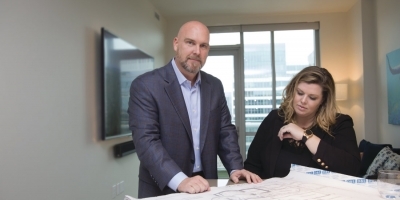 Here’s how the industry’s best stay at it and earn CE Pro’s Quest for Quality Awards. 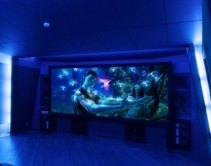 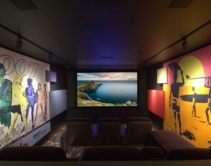 By CE Pro Editors · March 6, 2019 • Thanks to 9 Amazon Echo Dots and customized voice-controlled sequences, one Florida couple can now treat their friends to a seamless movie-watching experience. 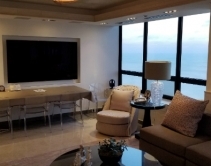 By CE Pro Editors · February 25, 2019 • Chicago-based integration company Buchan Consulting cured this ultra luxury apartment's spotty wireless signal with some new Luxul, Elan, and SnapAV gear. 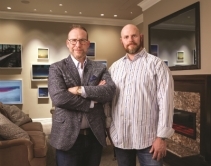 By Lisa Montgomery · February 20, 2019 • Omaha, Neb.-based Echo Systems has turned its sales pitch into an ‘art form,’ leveraging a design-heavy showroom and converting skeptical clients into customers. 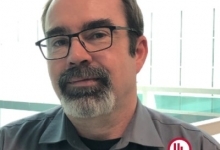 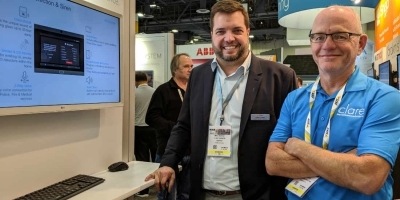 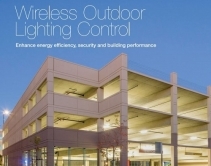 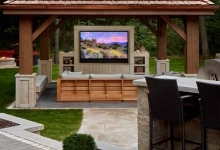 By CE Pro Editors · February 20, 2019 • Lutron acquires Limelight outdoor wireless lighting control from Twisthink to expand its commercial IoT solutions. 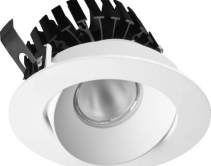 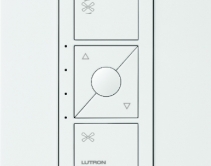 By CE Pro Editors · January 15, 2019 • Lutron's latest addition to its Caséta smart lighting system debuted at CES 2019 and features four fan speed modes and quick setup via the company's app. 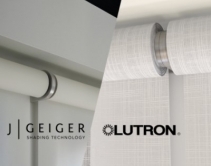 By Julie Jacobson · January 4, 2019 • Judge rules J Geiger motorized shades trade-dress design lawsuit versus Lutron can moved forward, but denies 'unjust enrichment' claim. 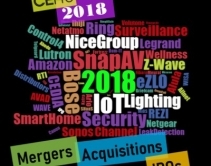 By Robert Archer · November 21, 2018 • Bringing joy with Sonos, Lutron, Kaleidescape and more: Some of the latest home-technology products to ring in a happier new year. 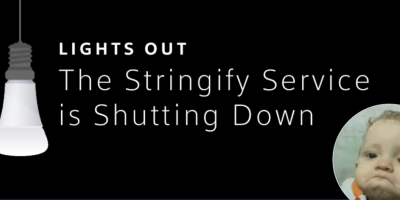 Don't forget the power protection. 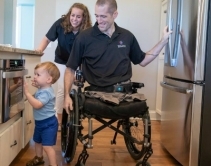 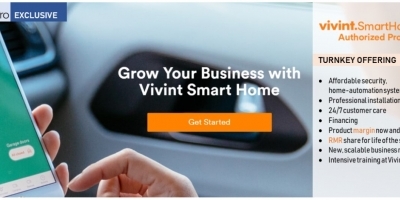 By CE Pro Editors · November 12, 2018 • The Gary Sinise Foundation worked with local integration firm Xtend Technologies to create the perfect smart home for disabled war veteran Nick Vogt and his family.